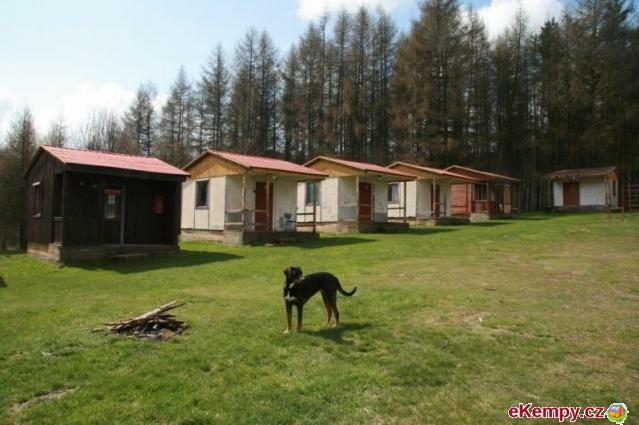 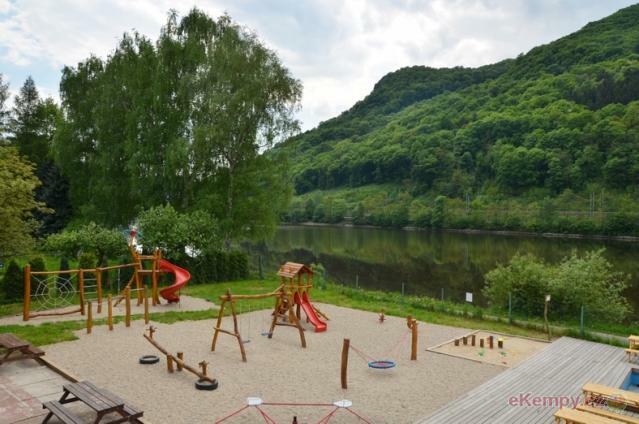 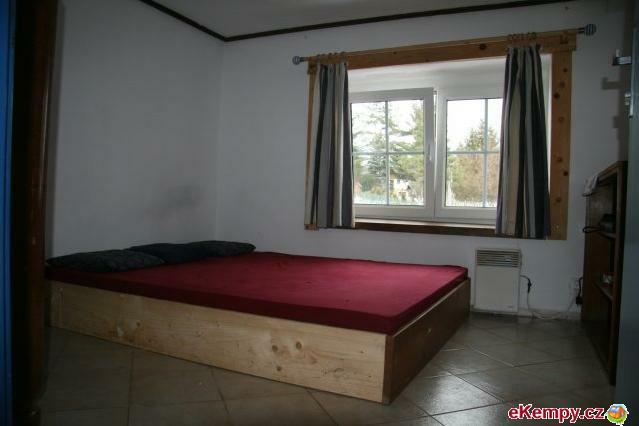 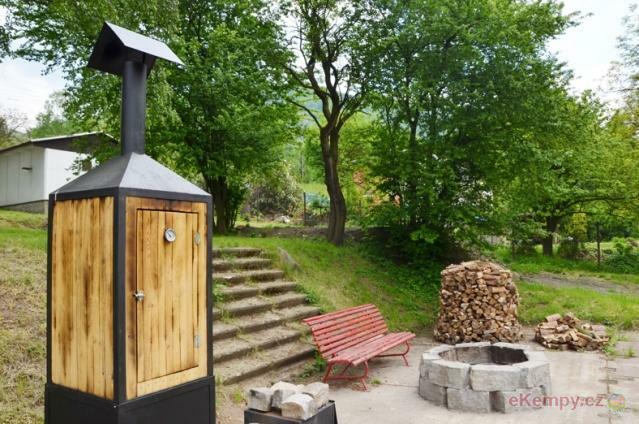 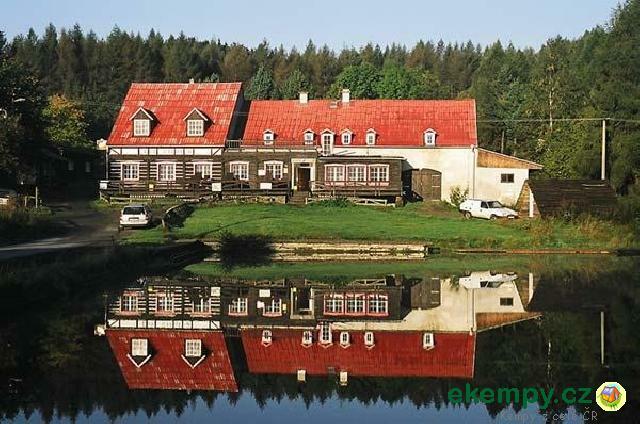 Cottage settlement and autocamp Chabařovice are situated on the shore of the natural open air pool, at Krušné hory foothills. 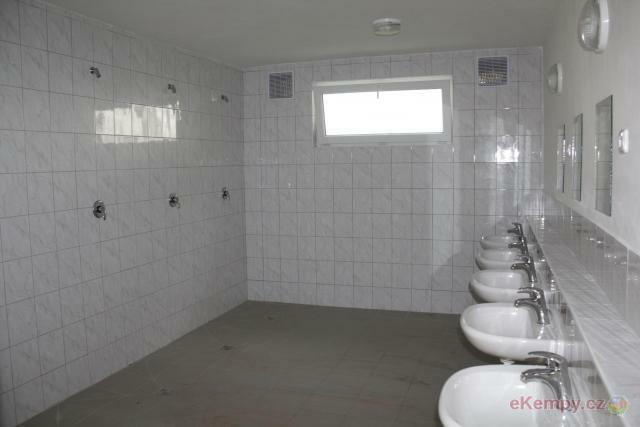 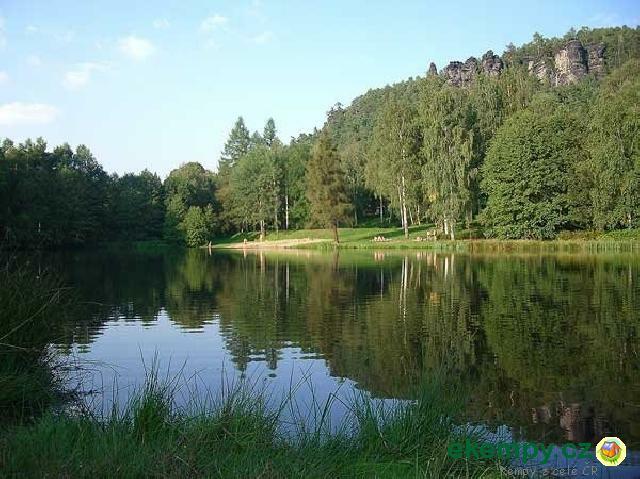 The surroundings are.. 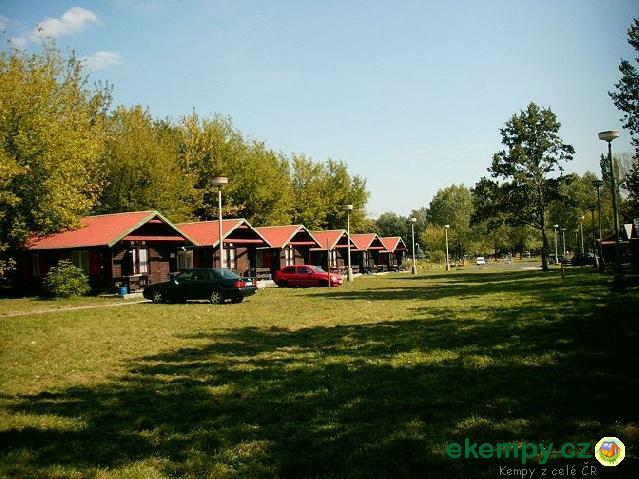 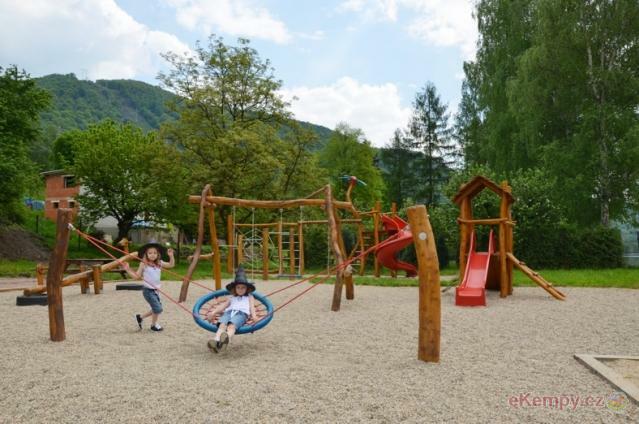 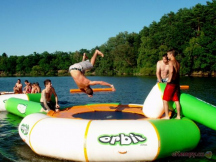 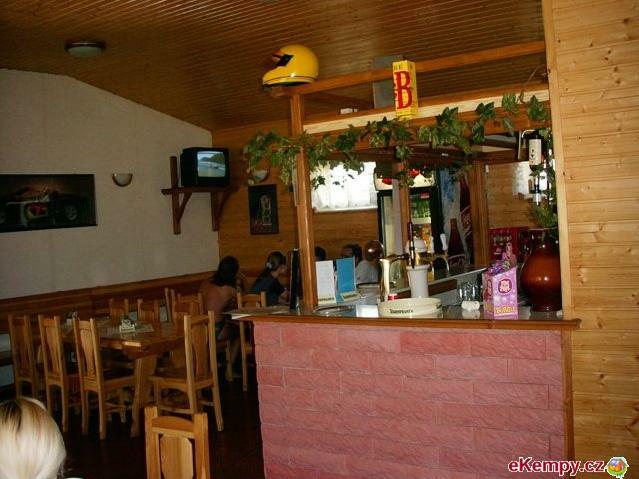 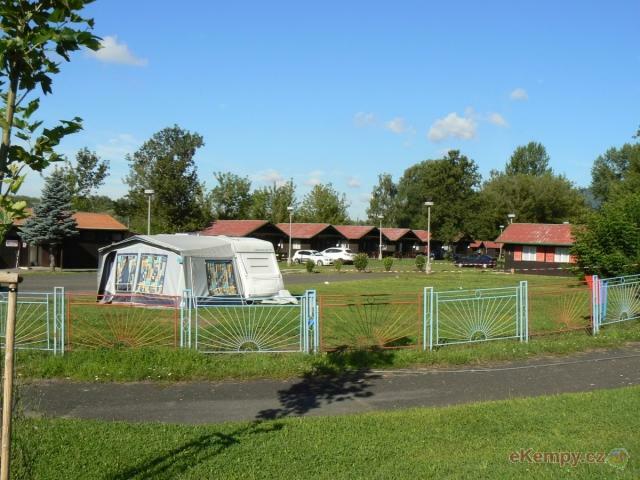 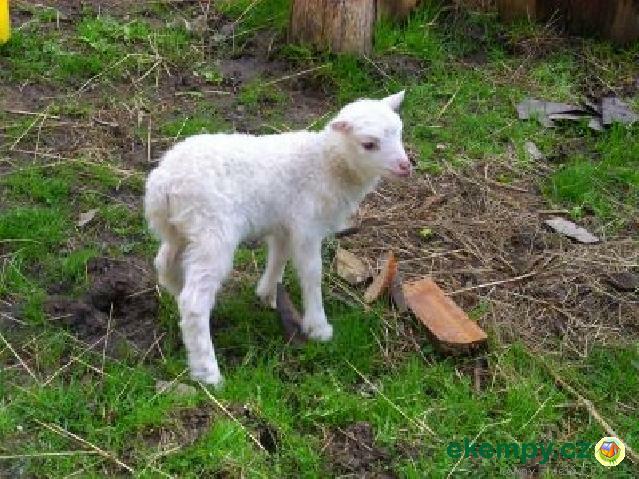 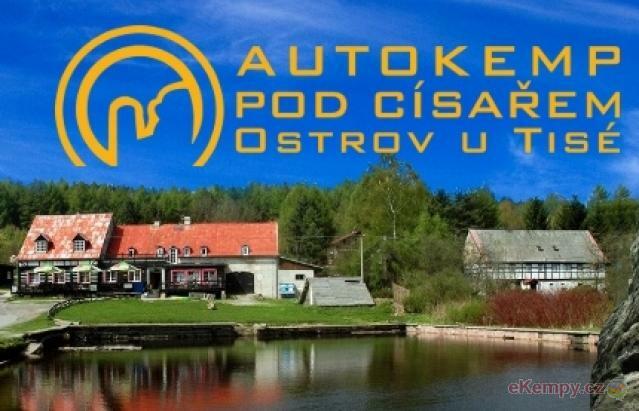 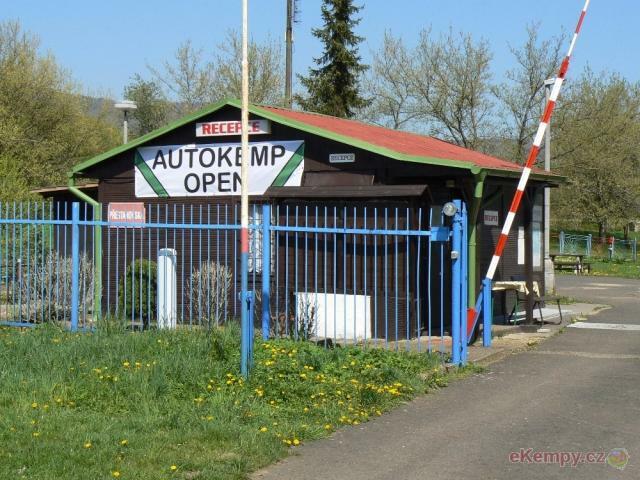 Car camp Pod Císařem is situated on peaceful place with beautiful natural surroundings and gorgeous pond, with limpid water.Camp offers also guidi..